A bag doesn’t have to be all complicated and stuff. Simple, yet oh, so stylish, the Annabel Trends Triple Zipper Bag is your ultimate travelling companion. 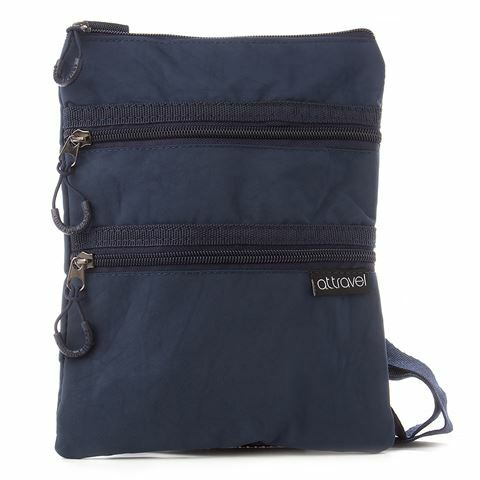 Three zippered compartments overlap each other – two smaller pockets are on the front of the bag, and the third zipper is located at the top of the bag.